Charles Edward Johnson was last seen at the Vantage Apartments at 4:30 p.m. Monday. 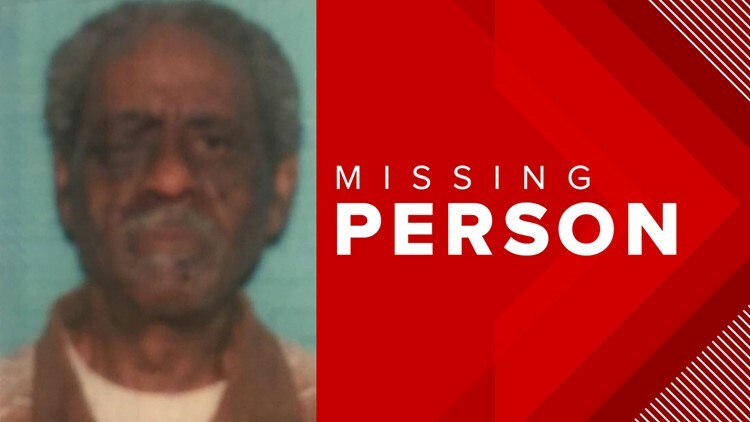 WACO, Texas — The Waco Police Department said it is looking for 74-year-old Charles Edward Johnson, who has been missing since 4:30 p.m. Monday. Johnson was last seen wearing a dark gray hoodie and navy blue jogging pant, police said. He was last seen at the Vantage Apartments at 3001 South New Road. Police said Johnson suffers from dementia and may not know his surroundings. Contact the Waco Police Department at 254-750-7500 if you see him.